We are pleased to announce that Netcetera has been selected for an award for Best Colocation Provider in the UK for May 2009 by the Dedicated Server Directory. We would like to thank all of our clients for their support and look forward to continuing to provide the high level of service they expect. 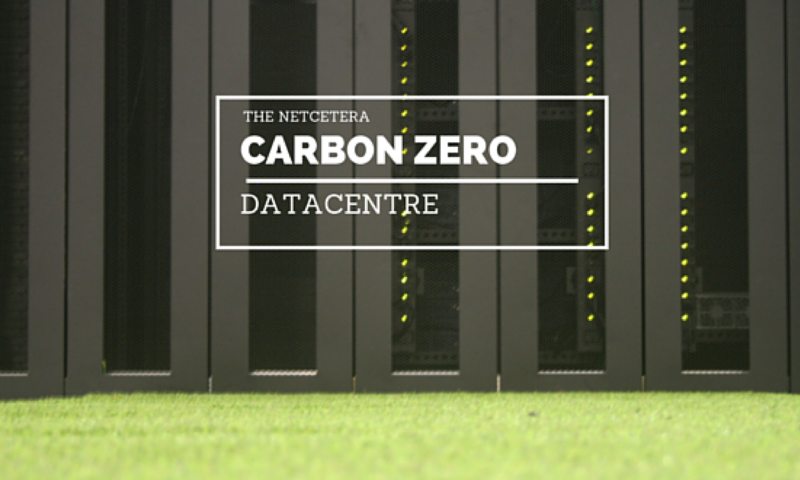 For full details of our Colocation services please click here. Previous PostPrevious Can your company afford to ignore the benefits of Virtualisation?